First generation AW11 Toyota MR2's used to be a common sight on the road, but in 2018 they are rarely seen (east coast observation). 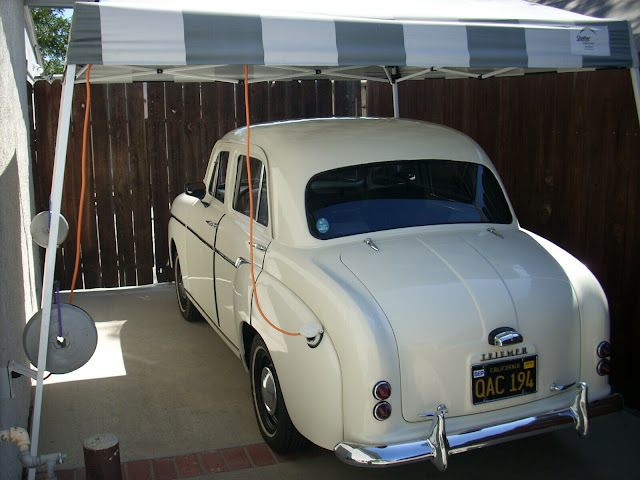 The folded paper wedge styling is more distinctive now now that cars have window sills up to your ears. Nothing says 1980's like a set of pop up headlights. 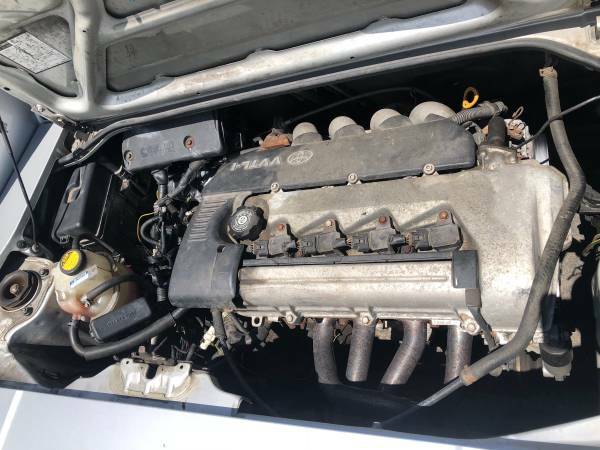 The original 4 cylinder 4A-GE was a hell of an engine back in the day as normal and most exotic cars from this era could not sniff a 7500 rpm redline. Today's car has a resto-mod 2ZZ-GE 4 cylinder and 6 speed trans swap into it to liven things up. This engine was fitted in the much lauded Lotus Elise and revs to a motorcycle like 8600 rpms while making the better part of 190 hp depending on the level of tune. 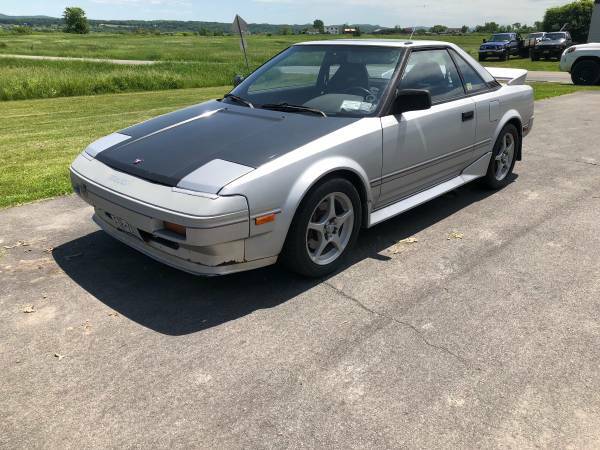 Find this 1986 Toyota MR2 for sale in Glens Falls, NY for $6,500 via craigslist. After 4 years of ownership its time to sell my first MR2. I acquired a low mileage one owner supercharged MR2 I'd like to restore so this one has to go. 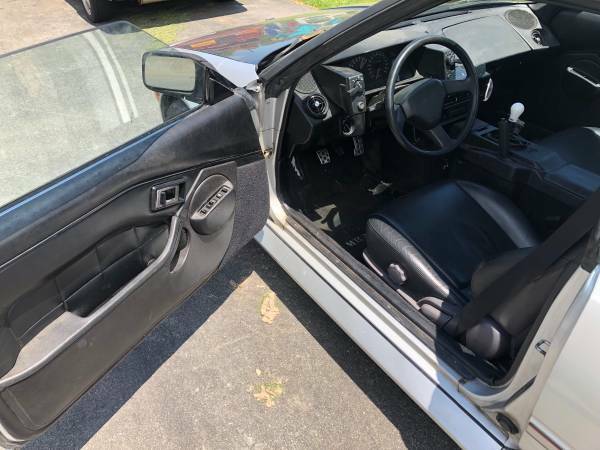 Id like to get $6500 for the car but im open to serious offers. The price can come down a bit if i take some of the stuff off the car. Id consider selling the swap as well if the price was right. This generation of MR2 has a curb weight of about 2300lbs so it really is fairly close to the Elise which was more like 2000lbs. It seems like a used late model Elise would sell for roughly five times this Mister Two. This build appears to be very well thought out and should be a lot of fun to drive. Cory is trying to find some time to do some front end work on his 1995 Mercedes C36. The styling on these seemed like it aged badly for a long time, but now I'm really digging it. So much different than anything you see on the road today. The swap seems well done and would add a lot of fun without ruining the original experience. Seems like a fair price too! The want is so strong! I gotta agree with BuickFan above: these kinda took their sweet time growing into their looks.